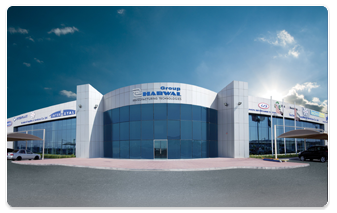 Emirates Recycling starts production in its new state of the art manufacturing facility in Sharjah Hamriyah FreeZone. 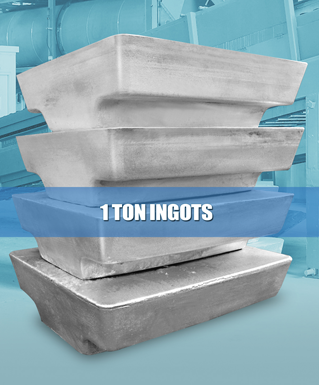 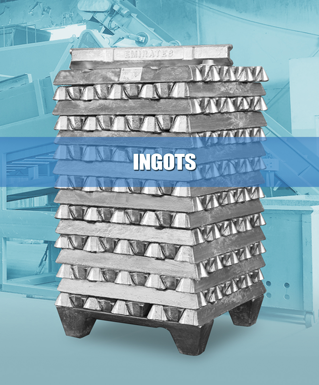 The opening of this new facility covering over 20,000 square meters of production area makes Emirates Recycling one of the largest manufacturer of secondary aluminum ingots and sows in the region. 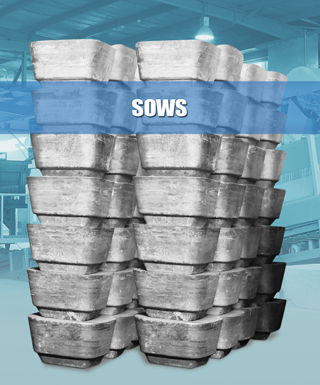 The new plant has an installed capacity of 1,500 metric tons per month of recycled aluminum with different alloys.